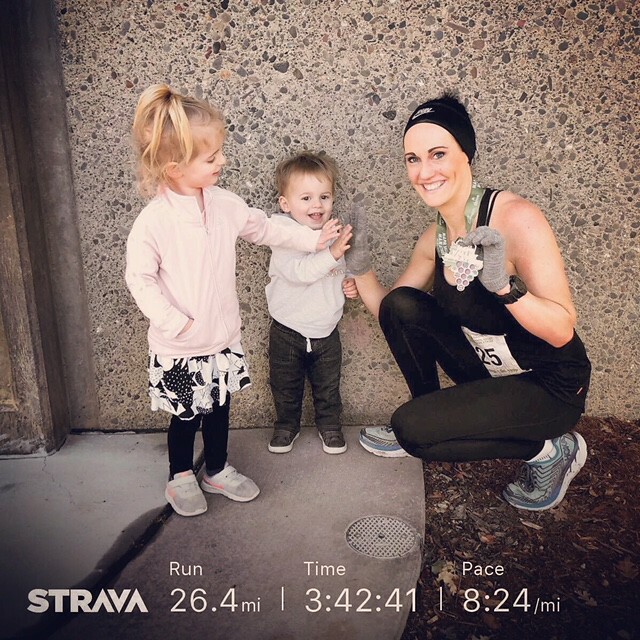 When I finally made the decision to run a marathon, I knew that my first one needed to be somewhere gorgeous, fun and exciting. And when I decide to do something, I am the type of person that needs to do it immediately, so I jumped right into training before finding my perfect race. I knew my race had to be in the March time period to give myself enough time to prepare. 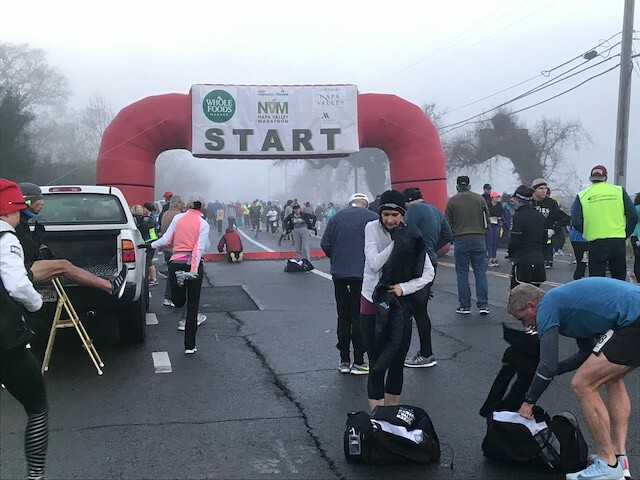 I researched the best marathons to run and the minute I saw the Napa Valley Marathon, I knew that was the one for me (I will say that wine was a large factor in this decision)! 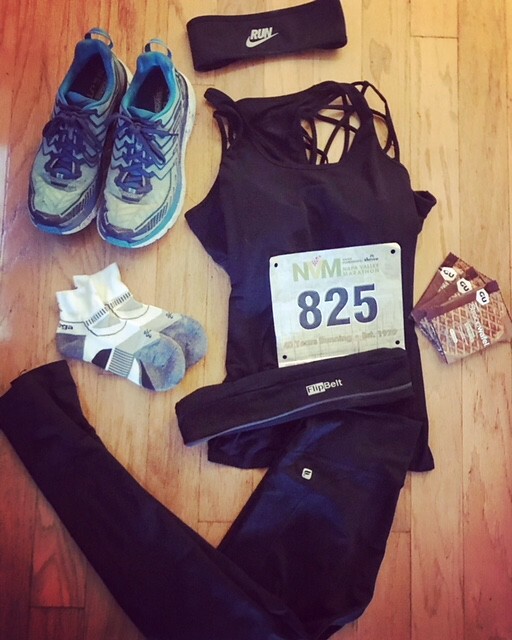 One of my favorite local races is the Wine Country Half Marathon so I knew that my ideal race ran through stunning wineries. 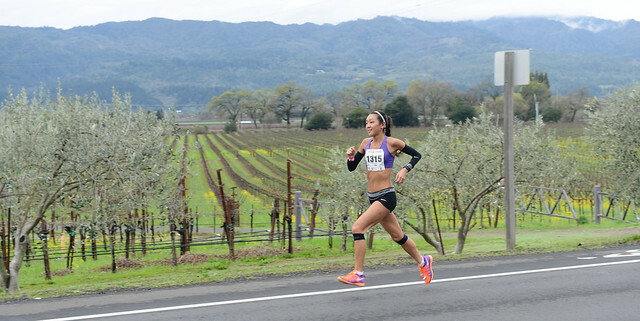 Napa Valley Marathon would be my first marathon, it was decided! As I geared up for the race I had a few chance encounters at the track with people that had run the Napa Valley Marathon. Each runner raved about the race and it’s beauty. My excitement was mounting! Leading up to the race I listened to several inspiring books about running. Two of which mentioned the race I was about to run. Bart Yasso mentioned it in his book Race Everything and Ultra Marathon Man by Dean Karnazes also touched on it. I knew that the iconic runner, Dean Karnazes, usually ran it every year and that was super exciting and slightly intimidating. Finally, race weekend arrived. I packed up my family and we hoped on a flight to literally the smallest airport I had ever seen, the Santa Rosa airport. From there we drove straight to Napa for the race expo at the Napa Valley Marriott. Walking in, you immediately saw experienced and well-versed marathoners everywhere. There was wine samplings from Naked Wines and sports medicine tables lined up in the halls. As you entered the main expo area, runners could grab plates of cheese samples and acai berry frozen yogurt. My kids were in heaven. The race came with a long sleeve tech tee and a duffle bag, which was a cool perk. I gathered my stuff and left the expo to go explore the adorable city of Napa. The next morning I woke up terrified and excited. The day was cold, very cold. It was 27 degrees as we headed towards the marathon start line. As I looked around the masses of runners that warmed up and waited for the marathon to start, I saw tons of Oregon runners. People wearing Hagg Lake 25K hats, people I knew from the city and others representing their local Oregon running clubs. I was happy to see some fellow Ducks in the crowd. The race had bins on the side of the start and as I would soon find out, at every mile marker, for people to drop off their extra clothing and gear. The gear that was left behind would be donated. I knew this going into the race and was prepared with a fleecy jacket that I didn’t mind parting with. I threw it off right before the gun went off. As we started, we immediately went into a slight incline. I was also prepared for this as an employee at the Napa Running Store the day before had informed me the first TWENTY miles were rolling hills. Fantastic. 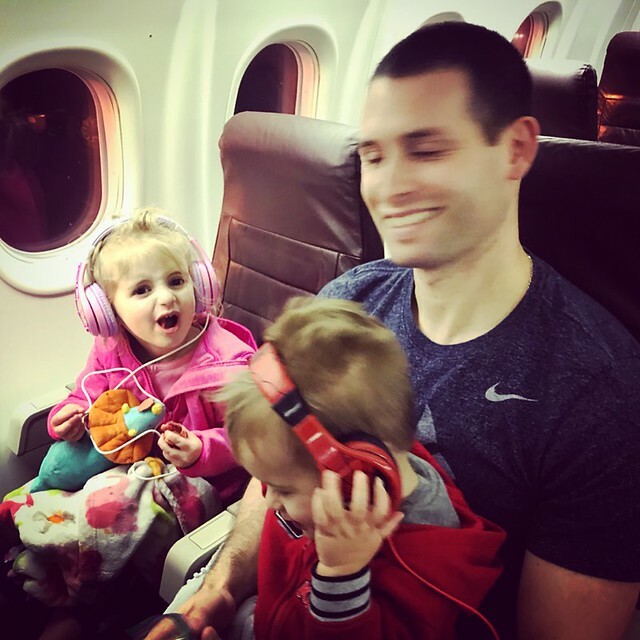 So, began the ups and downs of the marathon. Once I hit mile 13 and a particularly nasty hill, I looked over to see none other than Dean Karnazes running right next to me! I was a little star struck and awkward and I looked around to see if anyone else recognized him but it didn’t appear as they did. Seeing him pumped new energy in me and my goal was to continue next to him. There were plenty of water stations along the way, which I appreciated because I had chosen to not carry a bottle on me. They had Gatorade and water options, which I gladly took advantage of. The first 13 miles were quiet in terms of spectators with not a lot of areas for people to come and watch. This was fine with me as I simply took in the beauty of the area. It was a very foggy day but you could see the beautiful vine bushes and the enormous and beautiful winery houses. As we continued, the sun started to come down on us pretty good which warmed us all up and left me with some good color on my white Oregon arms! The final few miles you could see people on the side of the race course in discomfort and it was definitely intimidating. I slowed down to ensure I wouldn’t be one of them before the end of the race. We headed into the neighborhood streets in the final few miles and finally made a final push into the Vintage High School in Napa. Dean finished 10 seconds ahead of me with a fantastic fast finish. We were greeted by individual helpers that met us with a bottle of water and walked with us until they knew that we felt good. We were handed our medal and a bag with a banana and other little items. My husband and kiddos greeted me with a big hug as my son tried to scale a fence. This race was phenomenal and such a great first marathon experience. It was beautiful, small, friendly and exciting. I highly recommend this race and I hope to run it every year from now on.